This is a role which will see you take the lead on ensuring AICL adheres to all relevant home and host state regulation and compliance requirements. Mentor and coach the team and provide leadership, advice and guidance across all insurance and reinsurance areas. You will bring with you a wealth of experience and knowledge of insurance and reinsurance and a strong desire & experience to mentor and coach teams to continuously improve. This is an opportunity for a genuine expert to be able to use their complete skill set to develop a high performing team to even greater heights! 8. 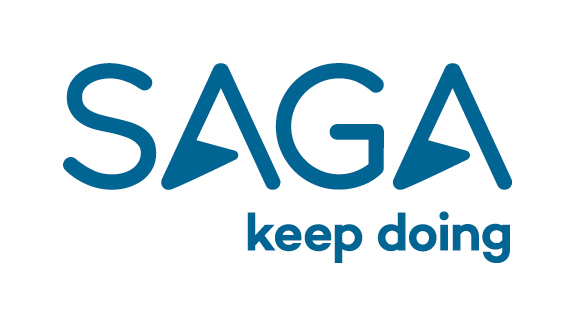 Work with SSL & CHMC to ensure smooth delivery of Saga’s Insurance Strategy. • People skills & employee engagement.